Craft website Made By Hand Online is like a more beautiful and less overwhelming Etsy. 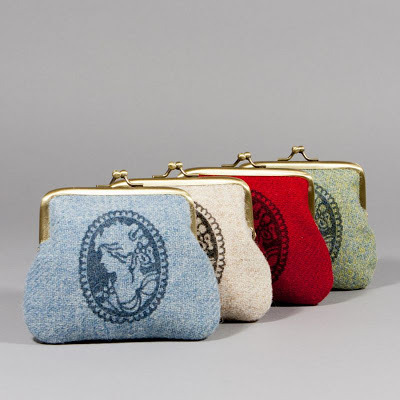 Set up by two craft-loving friends, they pick their favourite hand-made pieces by British and Irish designers so you only have to go to the bother of finding your credit card. 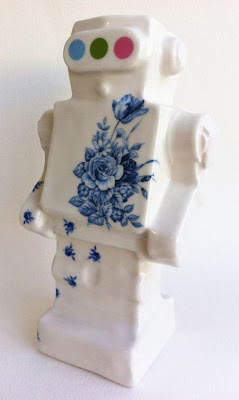 Porcelain robot vase, anyone? 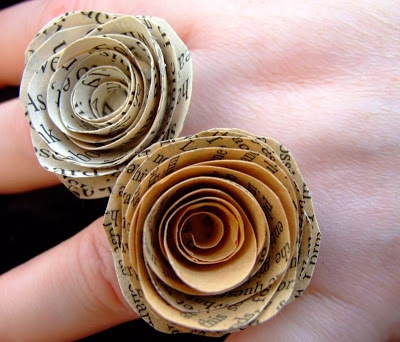 I love the old school florals and the modern design. He's £80.95 and made by Hanne Rysgaard Ceramics. If you like the item you've found, you can scroll down to find more by each designer (they also do a superb porcelain stag's head if you're after something a little bit ridiculous for your hallway). This paper rose on a silver plated ring is (a) beautiful and (b) not suitable for heavy rain. So buy it now for £23 and put it aside til Spring, when the chance of a non-rainy day can be as high as 12%. Harris Tweed coin purses! Made in Scotland! With cameos on the front! Pick up one for £30. They're big enough to fit a credit card, so you could take one on a night out. 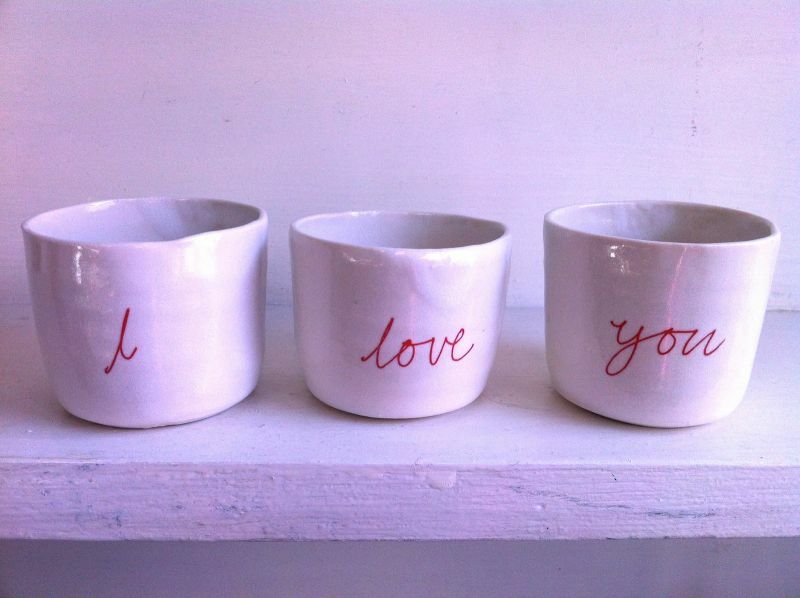 Yes, these tea light holders are a bit soppy, but ever so pretty. And the porcelain will have a cosy glow when you light the candles (or you could fill them with sweets and give them to someone special). They're £22. And if you love something but it's not quite what you're after? Then you can commission the maker. It's a nice step between buying something off the shelf and commissioning something from scratch. This way, you can ask someone to tweak their work so that bag is exactly the size you want, or that table fits the awkward space in your bedroom, without panicking that you don't know what you're talking about. Go and explore the whole Made By Hand site - it's ideal for Christmas shopping, or just treating yourself. Etsy really is overwhelming, right? I still love it though. Robot vases are my thing. Totally. I still love it too, but it can be hard to find (or remember) what you wanted when you're deep in an Etsy-hole.